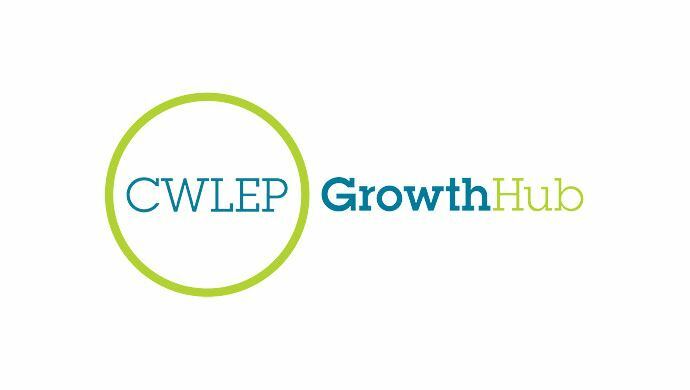 Whilst taking a two-pronged approach to the task of regeneration – increasing income, whilst simultaneously making savings – Coventry City Council identified IT as an enabler with the potential to support its wider aims. It recognised that IT solutions could render processes more efficient and integrated, as well as generate significant reductions in costs. From web pages to tools for staff, the Council aims to make better use of its technology and to make the right investments. It is looking to facilitate a modern, mobile workforce with increased agility and hot-desking capabilities. It required authoritative advice regarding how migration to the cloud could incorporate unified communication tools, electronic document management, and 24/7 self-service systems alongside its planned move to a central building. The Council currently supports at least 600 systems. It is of vital importance to the Council that the management of these is underpinned by a resilient and reliable infrastructure. At this point, it needed expertise and working knowledge to explain not just the basics of the technology, but to discuss how that technology might be tailored to support Coventry City Council in particular. Rather than relying on documentation from vendors such as Microsoft, it needed the benefits of cloud technology to be brought to life. It also required impartial advice regarding the security of data in the cloud. It stores large amounts of sensitive information, especially when it comes to social care, which needs to be hosted securely. As a local governing authority, it has a responsibility to go through a process of thorough risk analysis in terms of data security, as well as to consider financial benefits and implications of moving towards a cloud solution. An impartial, consultative approach meant that Trustmarque was ideally placed to provide a third party ‘check and challenge’ solution. It was key to Coventry City Council’s needs to gain further insight into cloud-based solutions before going ahead. As an organisation, the Council already uses Microsoft products, and currently has an enterprise agreement with Microsoft. It is already in the process of migrating to Office 365 and SharePoint, so the natural progression was to explore what Microsoft Azure provides, and to design a fit-for-purpose and re-usable Azure pilot that could be used as a basis on which to request Business Incentive Funding (BIF) from Microsoft. As part of a process of discovery, Trustmarque engaged with Coventry City Council in workshops over a number of days in order for the Council to get to grips with how Azure could be integrated and utilised for maximum support, and to discuss the risks associated with migration to the cloud as well as the benefits. Workshops rendered the Council well-informed and able to make the right investments in the future, having worked through various scenarios. One advantage of the cloud which emerged as significant for Coventry City Council was the ‘elasticity’ it can provide. The systems of the Council are often subject to bursts of activity; for example, if there are extreme weather conditions such as snow, schools are closed for the day and the council’s website gets hit hard, as do the other contact centre systems. The Human Resources department regularly sees increased pressures at the end of the month whilst it processes pay slips. To provide an infrastructure capable of dealing with these spikes of activity would be costly, but the cloud provides the elasticity to scale up during periods of increased pressure, whether predictable or unpredictable, and to scale down again to a standard level when the need settles down. It was also evidenced that Azure would provide the workforce with the ability to use their devices on-the-go, and help to realise the Council’s goal to employ and retain increasingly agile teams. One example of the benefits would be the improved capacity for social workers to access documents remotely during house visits, without having to return to the office to update important files. Additionally, the cloud could successfully provide the security of an extra data centre, increasing the resilience of the Council’s contingency plans for the recovery of lost data. To achieve this end physically, the Council would need a fully equipped and costly site – whereas the cost to implement the cloud is quite low, and is geographically independent. Two-way discussions and workshops have rendered Coventry City Council well-informed and able to make the right investments for the future. It has worked through possible scenarios tailored to its unique organisational needs, and has analysed evidence of Azure in action. The consultancy approach offered by Trustmarque represented value for money, and Coventry City Council felt that they had received an open and transparent service. The Council is still addressing and analysing the security aspects of cloud platforms, but now feels confident about Azure’s data protection controls. It is now moving towards underpinning its advancements in mobile working and unified communications with the scalable infrastructure of Microsoft Azure. Coventry City Council is a local authority with a drive to regenerate the city, and to continue to make Coventry an attractive place to live and to work. The Council juggles multiple responsibilities on behalf of its citizens, from facilitating social care to organising recycling, running the libraries and processing applications for secondary schools. Like many local organisations, it also faces challenging budget pressures. As a city, Coventry aims to push the boundaries of digital innovation, for example, it is a centre for the trials of driverless cars. 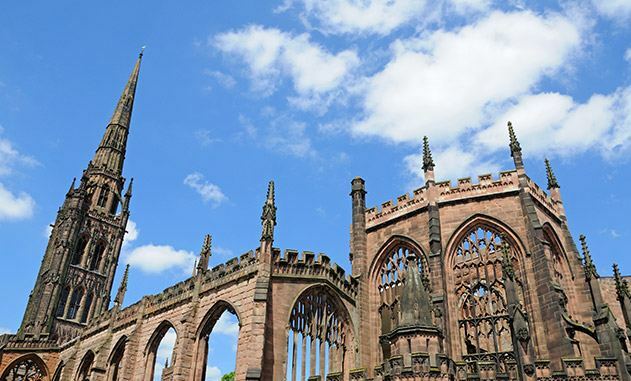 Coventry City Council is also looking to bolster its recent steps towards centralising services, and is currently engaged in plans to move all its services into a single building within the city. Trustmarque was the go-to choice for Coventry City Council. Trustmarque benefitted from its reputation for expertise, as well as its pride in providing a pragmatic approach. From a procurement point of view, the fact that Trustmarque was on G-cloud meant that the route to use and procure services would be easier; the relevant checks on Trustmarque, as a reliable vendor, had already been carried out. Looking to start your cloud journey?